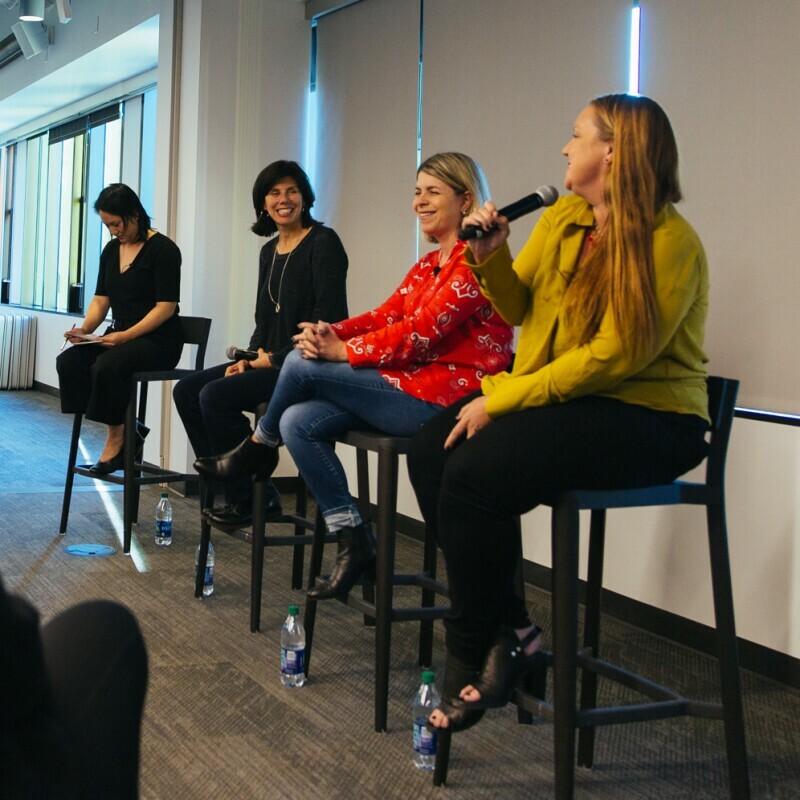 Leaders from teams across Amazon gathered to reflect and share advice on career wins and challenges. 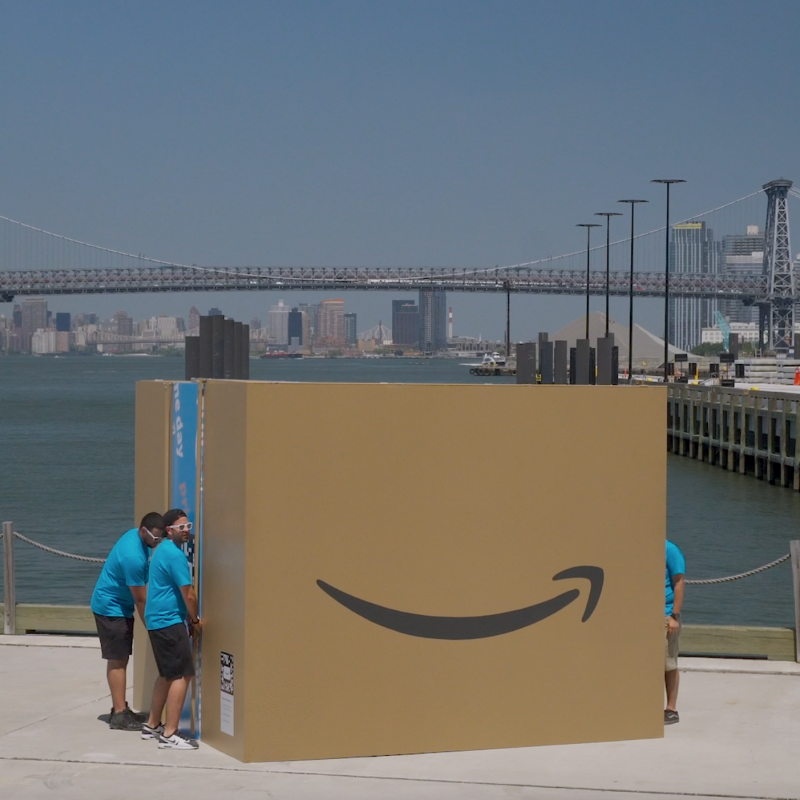 Tune in as we unbox larger-than-life Smile boxes around the world to celebrate Prime Day. 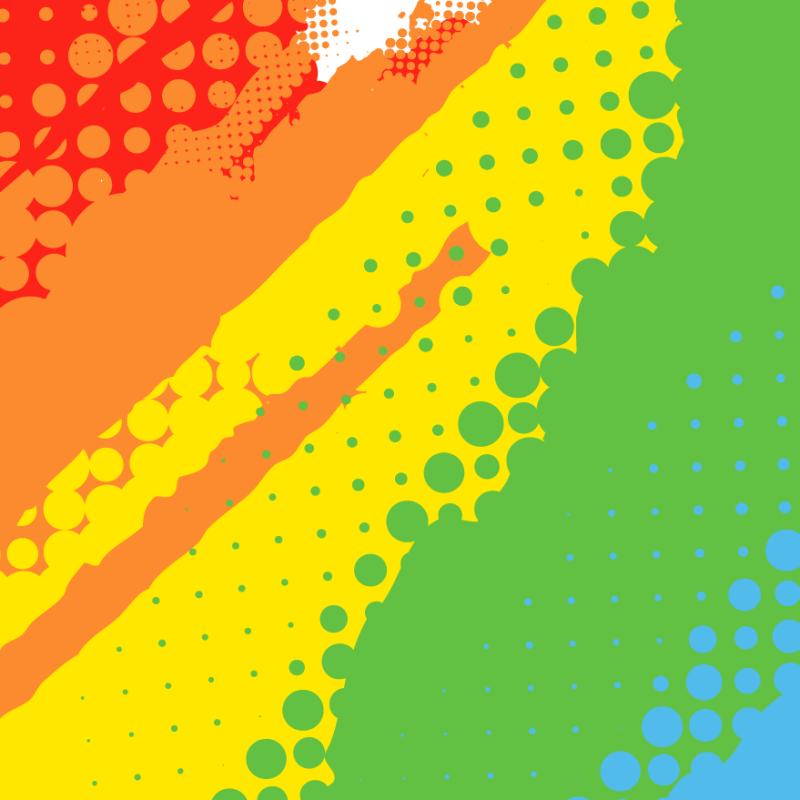 Take a musical trip across the pond to celebrate Pride in London. 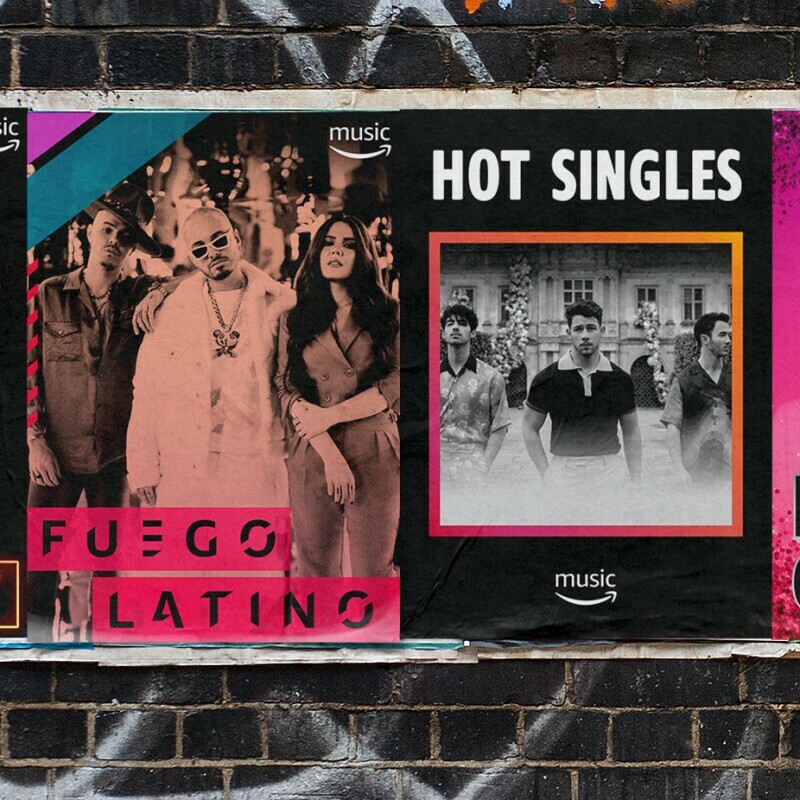 We've got your back with 12 Amazon Music playlists curated by our music experts. 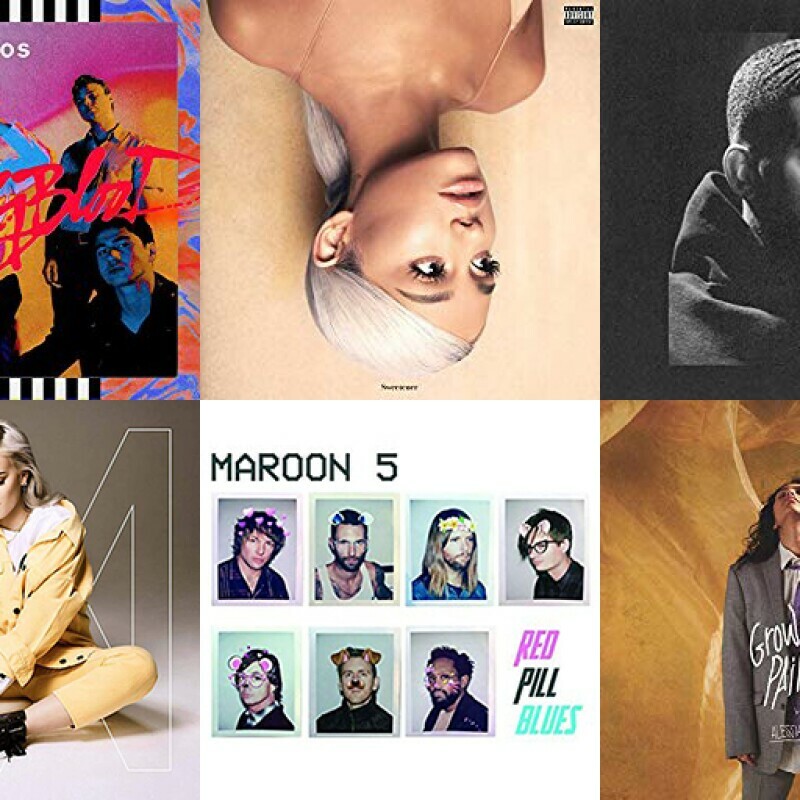 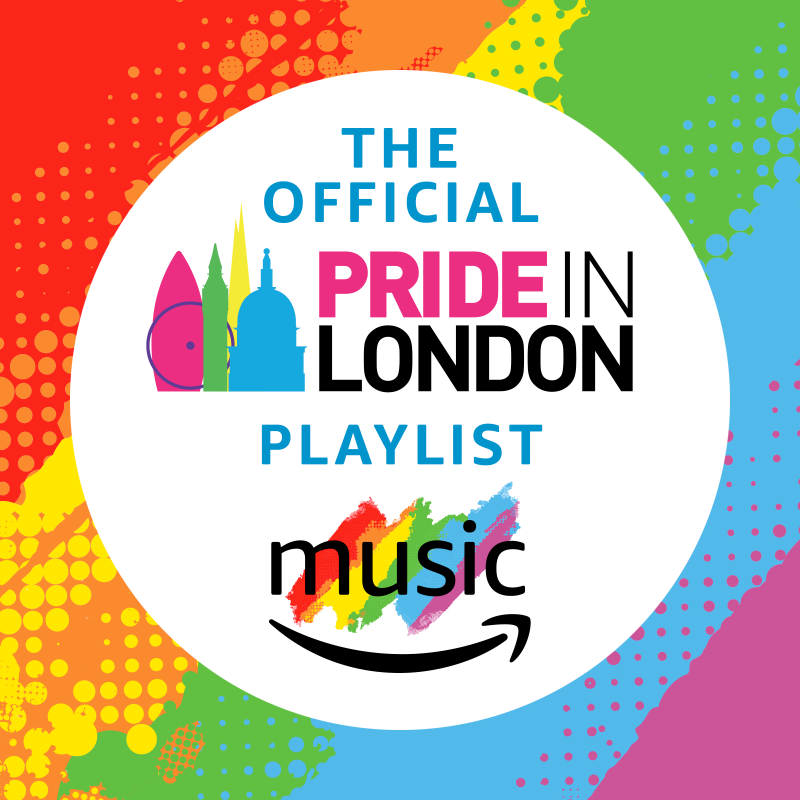 These playlists, including one curated by LGBTQ residents of Covenant House, are your official Amazon Music soundtracks for Pride. 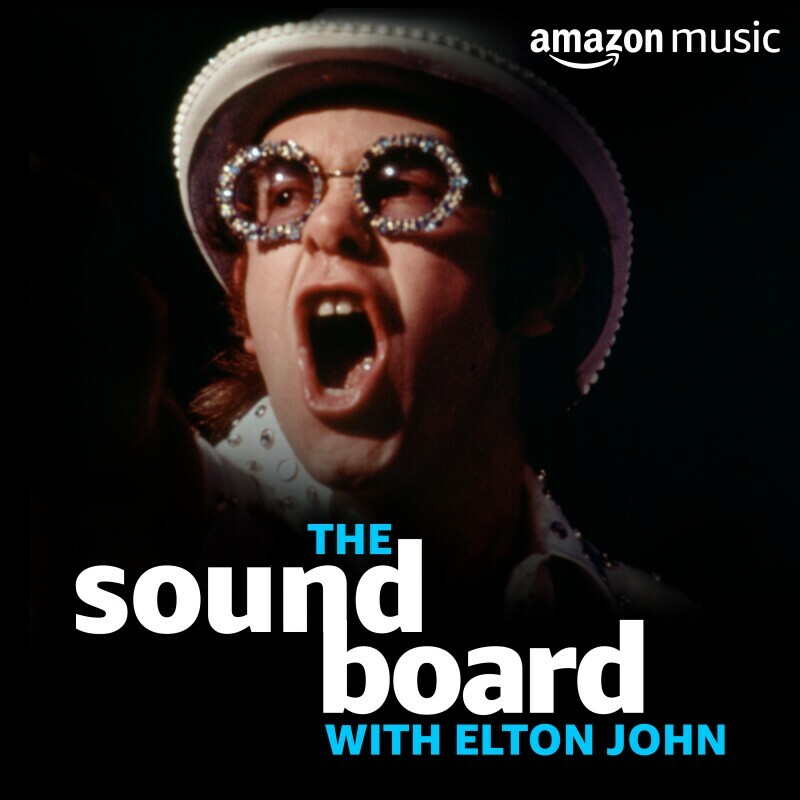 Get a listen of Elton John’s new tribute albums Revamp and Restoration with the launch of The Soundboard by Amazon Music. 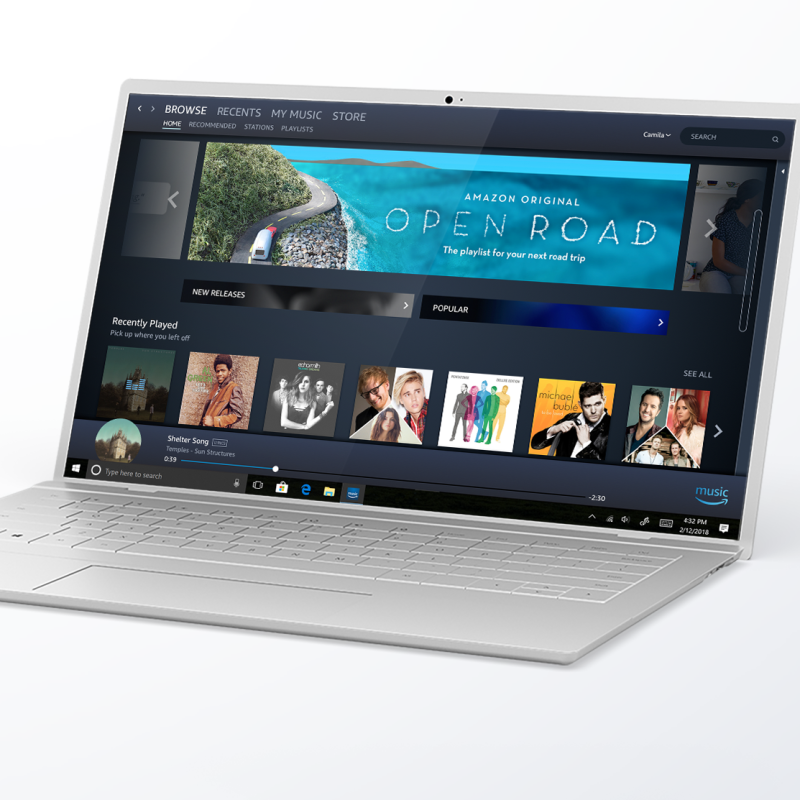 The Amazon Music app is now available in the Microsoft Store. 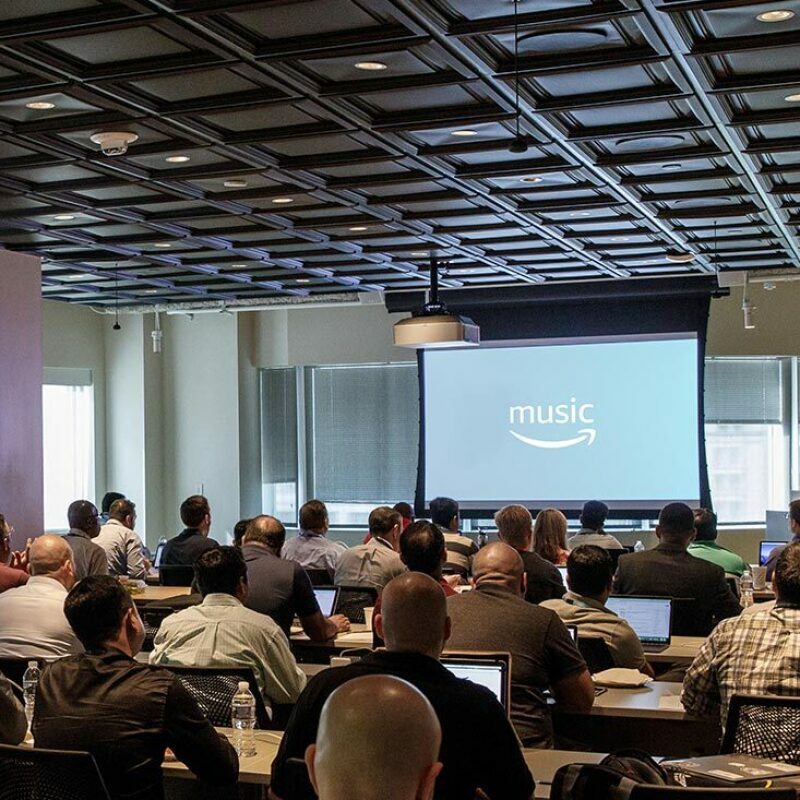 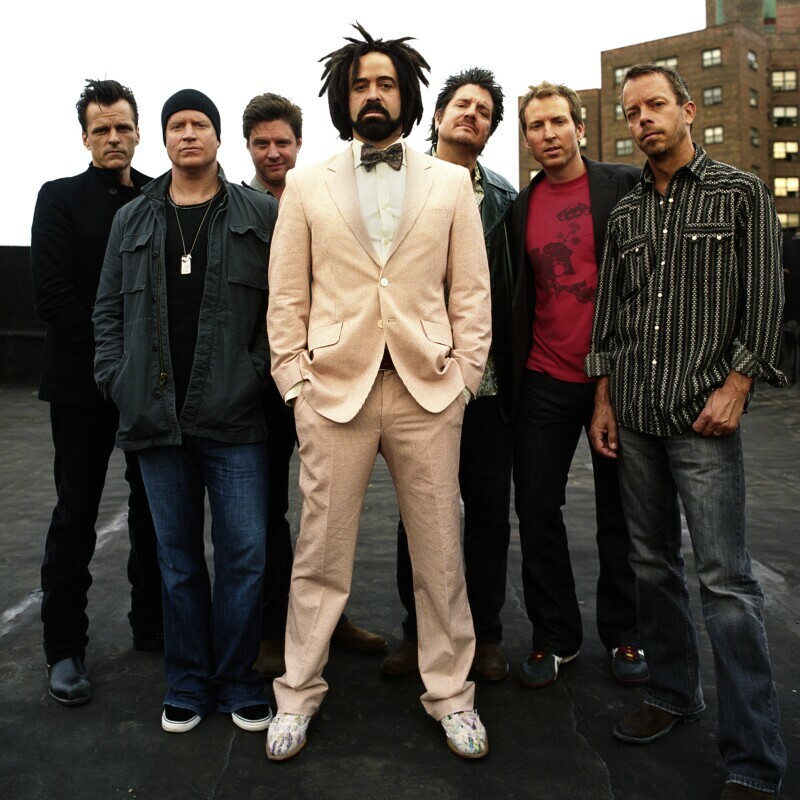 Music licensing reform was key message at meetings and events.